"The Space will not be a commercial gig." There’s a new art space in the Fashion District and it’s named just that—The Space. 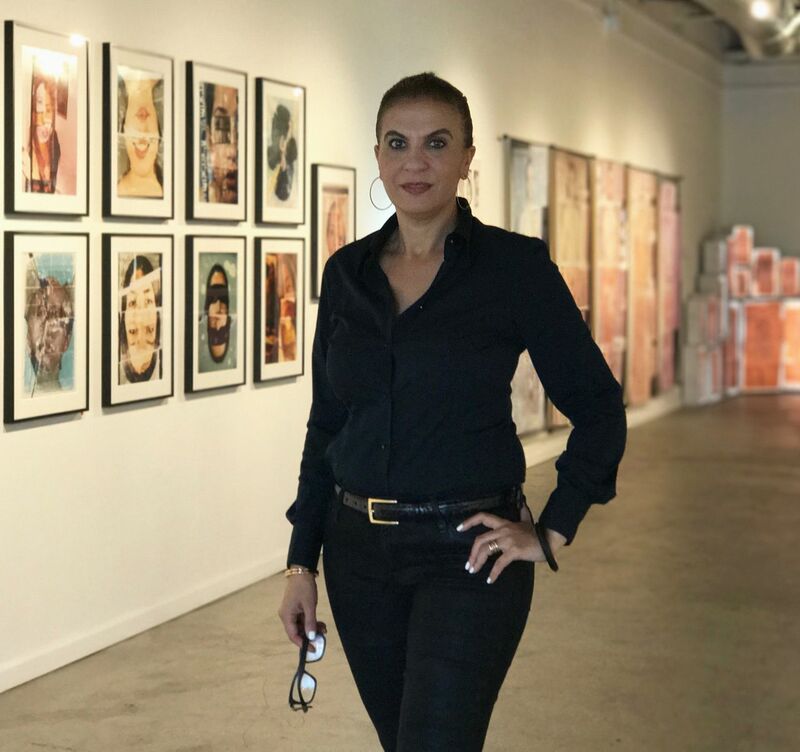 Founder Roshi Rahnama hopes The Space will raise awareness and increase engagement of Iranian contemporary arts with the LA community and beyond. 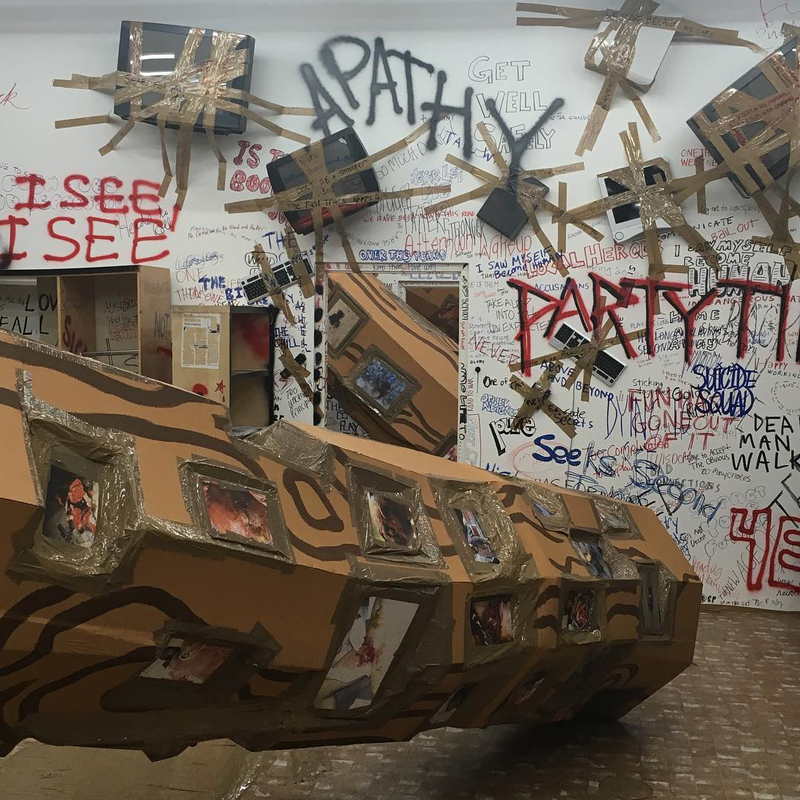 It's a gallery where the other, the immigrant and the silenced can be heard. Prior to opening The Space, Rahnama worked as a lawyer with a particular focus on community transformation projects. “I think being an advocate for a cause has always been a natural role for me. You have to believe in the cause to be engaged. Successes cannot be defined by finances,” says the Advocartsy founder on a sunny morning in her gallery. The Space will not be a “commercial gig,” she asserts. 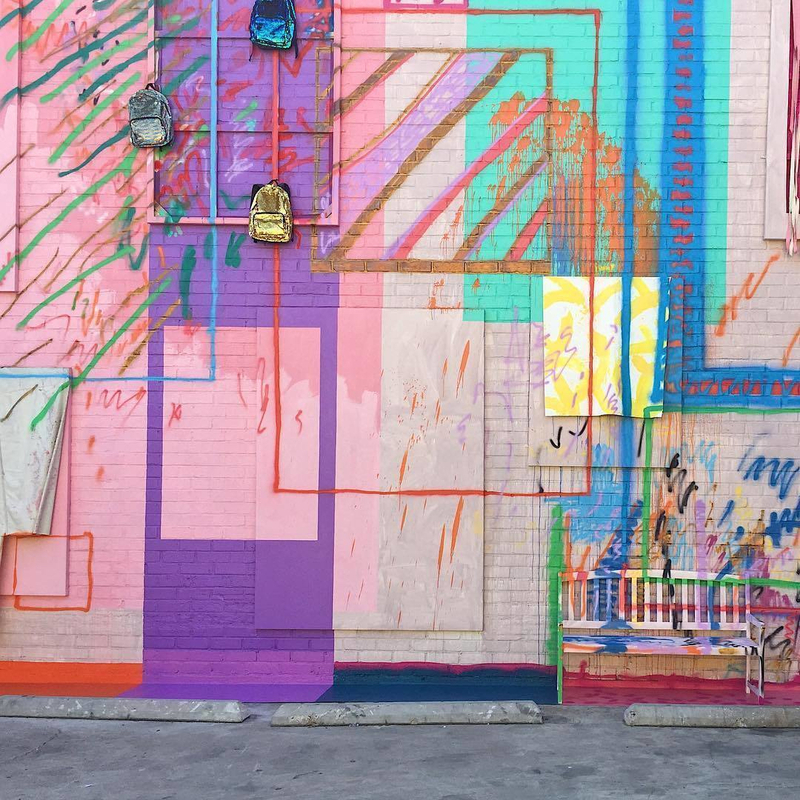 Rahnama is proud to open the space in The Fashion District, which she sees blossoming by the day with the onslaught of new cultural platforms such as Row DTLA and City Market South. 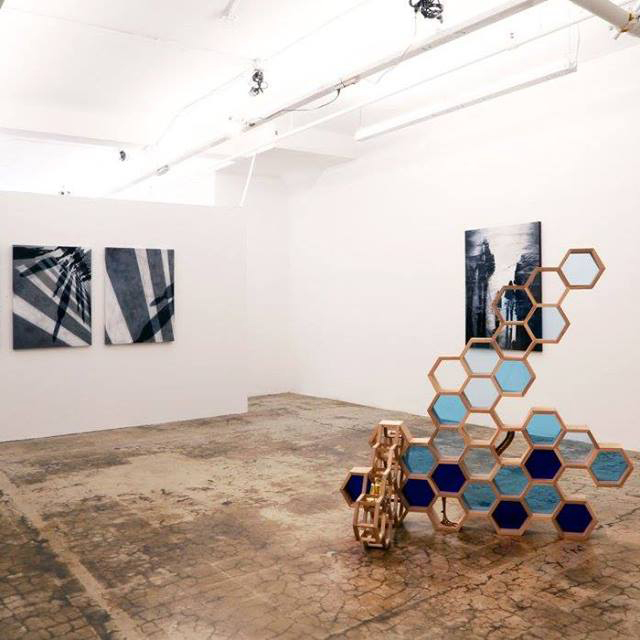 Currently on view at The Space is a solo-exhibition from Iranian Artist Shadi Yousefian. 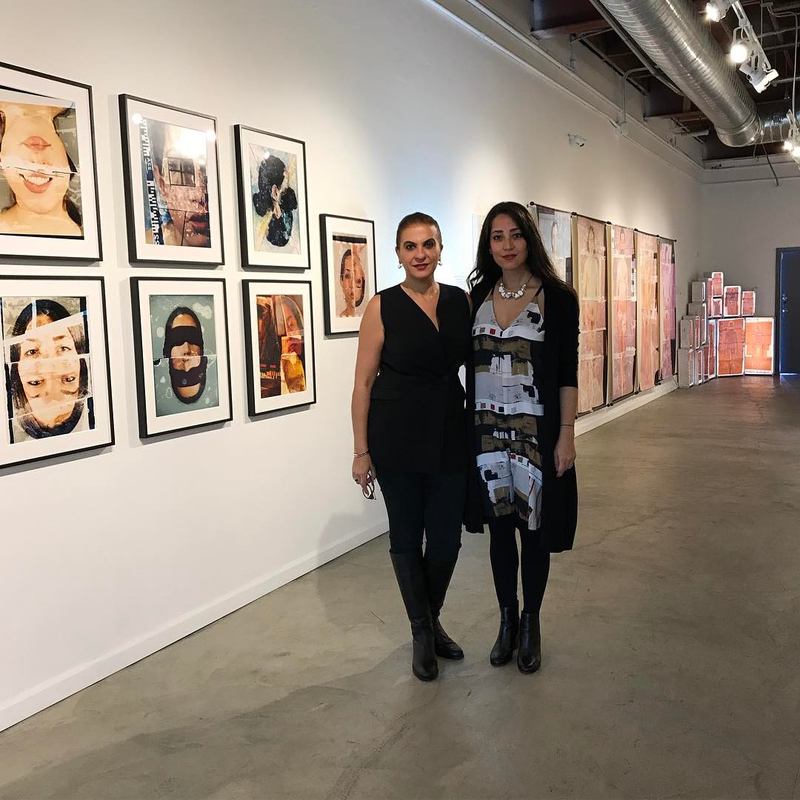 The show spans 15 years of the artist’s work, from photography to mixed media in addition to pieces that have yet to be seen by the public eye. The show will close on October 22. 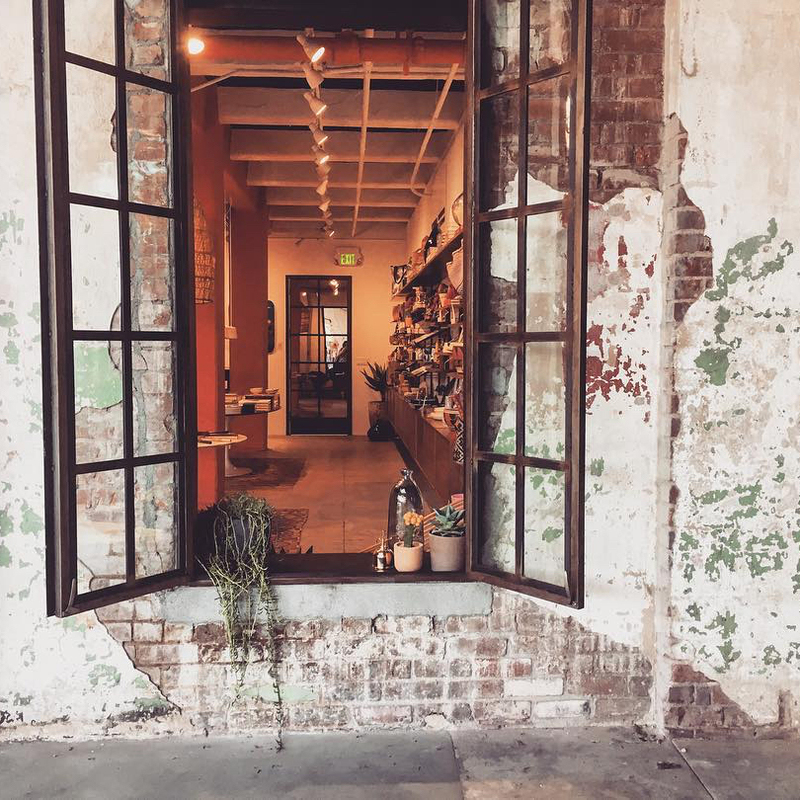 After you check out The Space, wander around downtown and beyond to some of Roshi's go-to art spaces. Roshi Rahnama: Honestly, the best thing to do is to drive through the center of the Arts District and get lost. Drive down the off-streets through the alleys and watch as the walls explode around you. Right behind Hadi Salehi Studio, which is a piece of heaven, is a mural that takes your breath away. You open the back door of this building and it's like, pow! Hadi is an artist we represent, who recently put together a studio in the heart of the Arts District. I can you tell you, the murals are not exclusive to that area, but is it intensely creative. I think it's just an open palette to the people who need to express themselves and have the opportunity to do so on these walls. It's a blast going through it! That's my thing ... Get lost in DTLA and find yourself in all kinds of magical spaces. 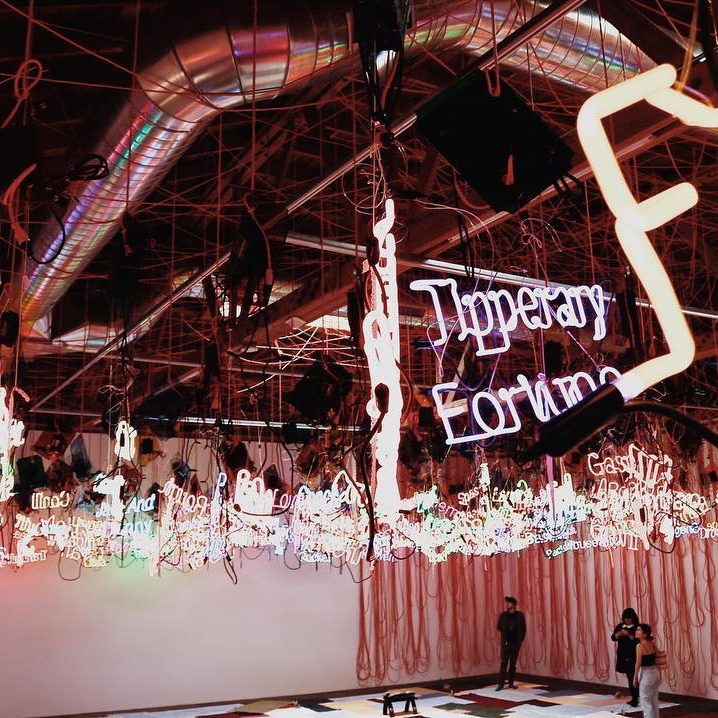 RR: A solid, new museum in downtown Los Angeles directed by Elsa Longhauser, who by necessity had to move from the old Santa Monica Museum and relocate/redefine themselves in DTLA. I witnessed their activities and engaged with the fabulous program, Incognito, where people bidded on art; I have some pieces at home in my collection. It's fabulous. RR: The Mistake Room, located in DTLA, is another independent art space. I know they don't technically call it a museum, but it's a space of exploration that does not sell art. They have a wide range of excellent programming. 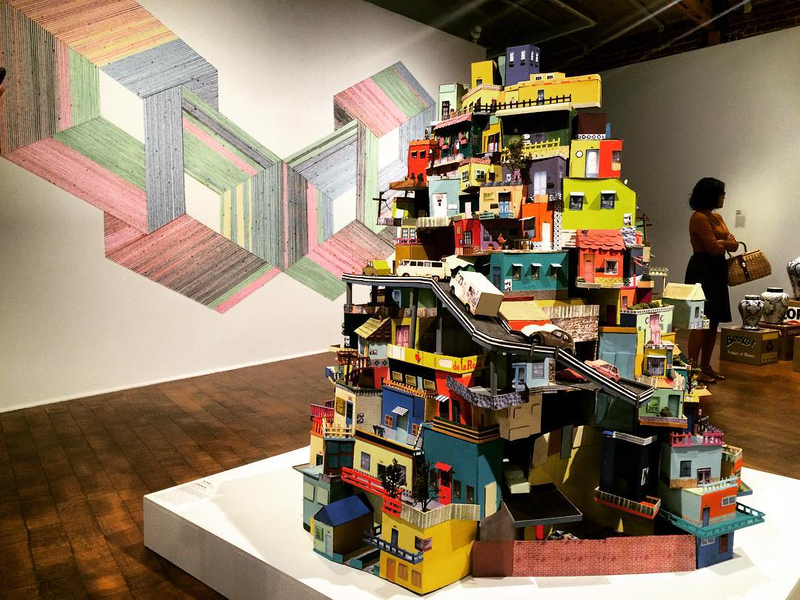 RR: Commonwealth and Council is an unexpected gallery type located in Koreatown. What I love about it is the unexpected location and the really cutting edge quality artwork you normally would not see. It's done by the heart. It's passion-driven, organic and authentic. You will feel it. RR: I feel really compassionate about the programming and the directorship of Craft & Folk Art Museum, located in the traditional museum row on Wilshire Blvd. I know firsthand the curatorially and programming commitment is based on the awareness of creating diversity through the arts. We've collaborated together through my other involvements and it's wonderful to share a passion. 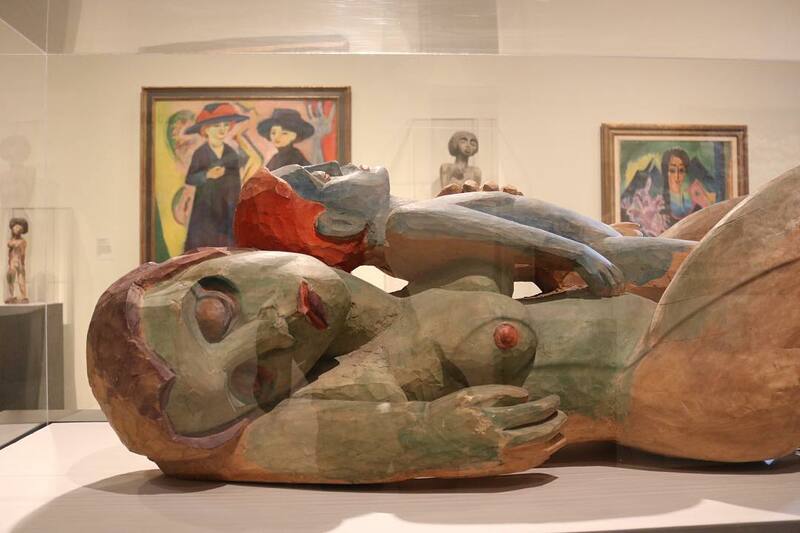 RR: I love visiting Hauser & Wirth. They have taken on an amazing space and converted it so generously into a museum type experience although it's technically a gallery. I take tourists and visitors all the time; the fact that they have a fabulous restaurant does not hurt. It's a fun visit and the neighboring walk is always great for a couple hours of fun in Downtown Los Angeles. 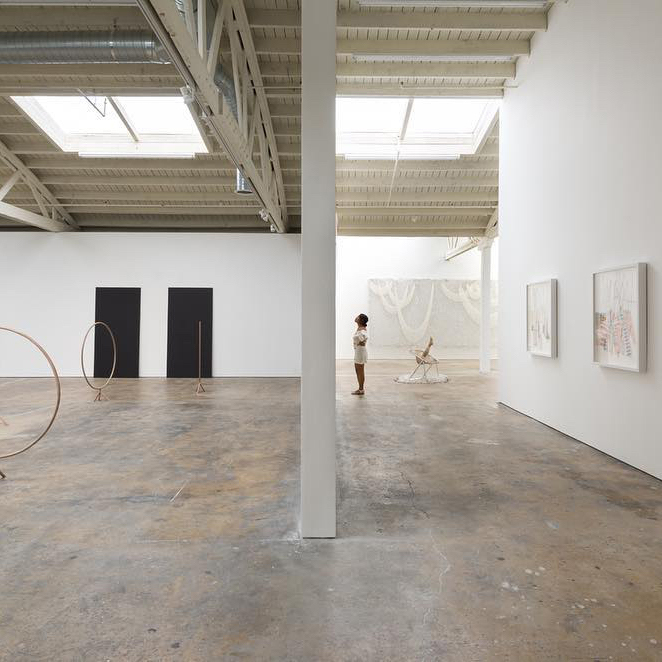 RR: Along the lines of another interesting art space in an unexpected location with really cutting edge programming is Ibid Gallery, a London based gallery recently launched in Downtown Los Angeles. It's kind of like you have to intend to go there. It's not in a row of galleries. It's fabulous to first find and then explore. RR: Habib Kheradyar Zamani founded Pøst, a space dedicated to art. The space is located very close to us on Maple. For years, he has dedicated time, effort and love to the vision of giving a platform to artists without a commercial bottom line in mind. He hosts auctions and showcases works by all types of artists. The auctions raise funds for his platform and LA-based artists of all ranges donate work to him. I really appreciate his committed effort in Los Angeles towards the arts. RR: I want to, as a woman, appreciate Yassmin, the founder of Church & State. She was one of the pioneers who took on Church & State in the heart of Arts District when everybody else was like, "This is where are you going to put up a restaurant?!" So kudos to her, to the vision and her commitment to bringing forth a new vibrant source of energy to a location that has just gone to a whole different level. I love going there. 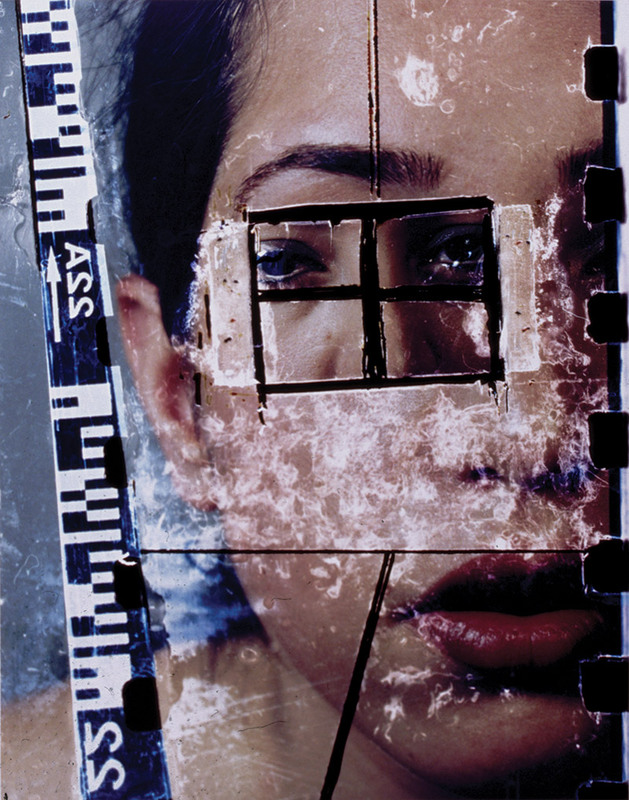 RR: We have a fabulous programming of focused engagement with Iranian and Middle Eastern Contemporary Art at LACMA. We've been lucky enough that the art of Iranian and Middle Eastern artists has been exposed through the department thanks to Dr. Linda Kamaroff. It's wonderful to be focused curatorially towards that kind of regional work until it's no longer needed. I am a believer that art is universal and need not be defined, but until we get the broad awareness and representation where all art is being put forth on the same ground and selected, then we definitely need to have a regional representation. 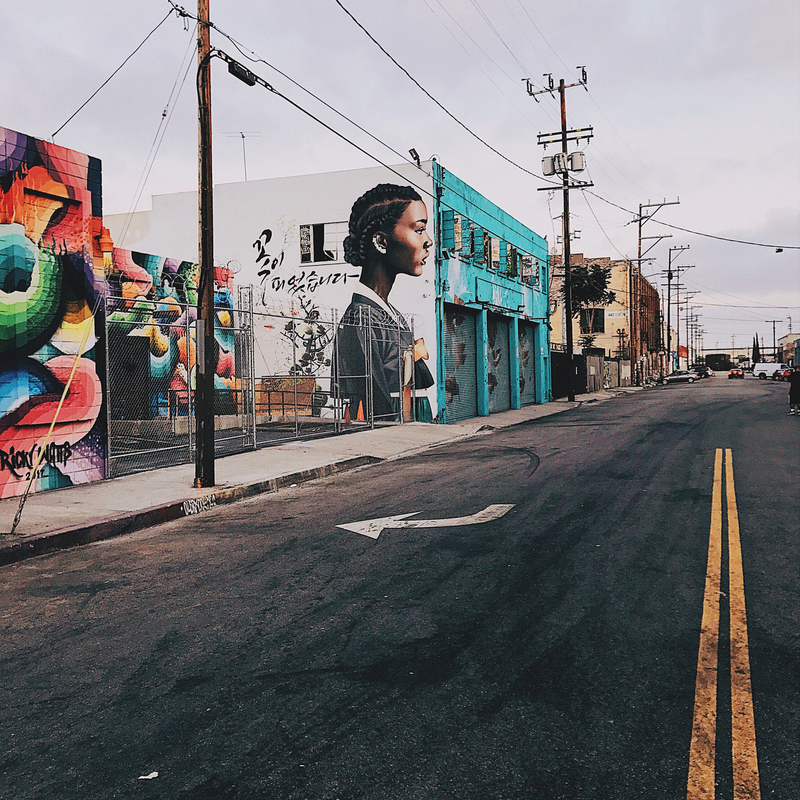 The Arts District lies on the eastern edge of Downtown Los Angeles, Los Angeles, California, United States. The gritty area has given new life to old industrial buildings whose history often dates to the early 20th century. 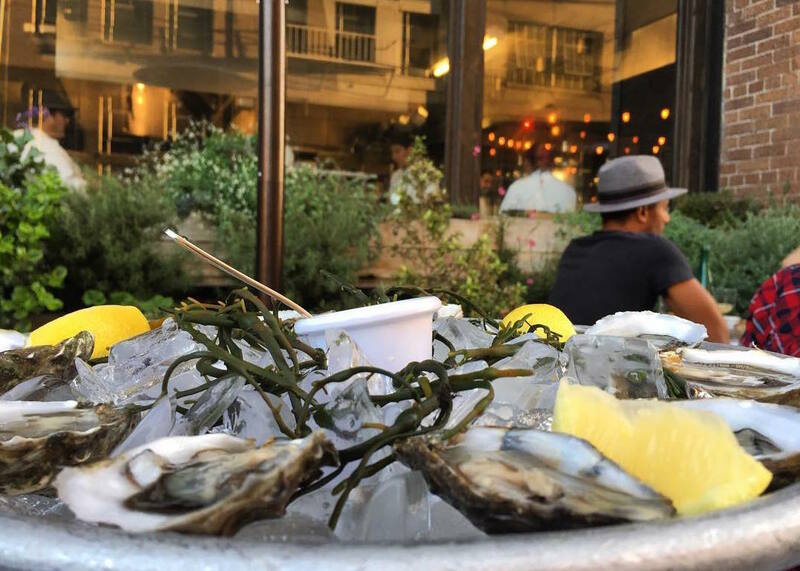 Rustic-chic bistro serves housemade charcuterie & other French classics, plus creative cocktails. One of the most authentic French restaurants in town, Church and State just celebrated its 9th anniversary.